We generally want to try some good food while we are in different country. 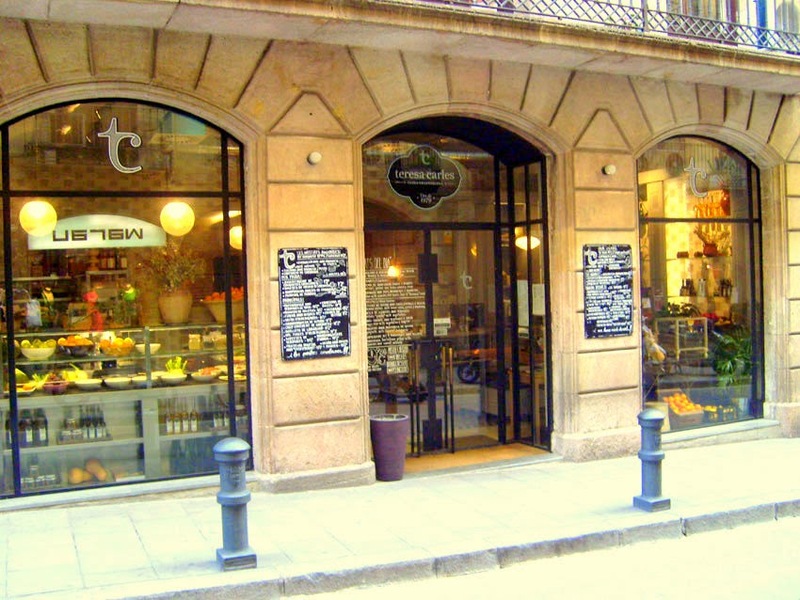 In Barcelona city, there are various fine restaurant which offer reasonable prices and delicious menu. Here, we would like to introduce you a good restaurant that you will never forget when you come back your home town. When you read this article you won't need to worry about best restaurants in Barcelona city. Teresa Carles is a vegetarian restaurant located in Carrer dels Tallers in Plaça de Catalunya. It is in the center of the city and have a peaceful atmosphere as it is in side street so you don't feel the hectic of the city. 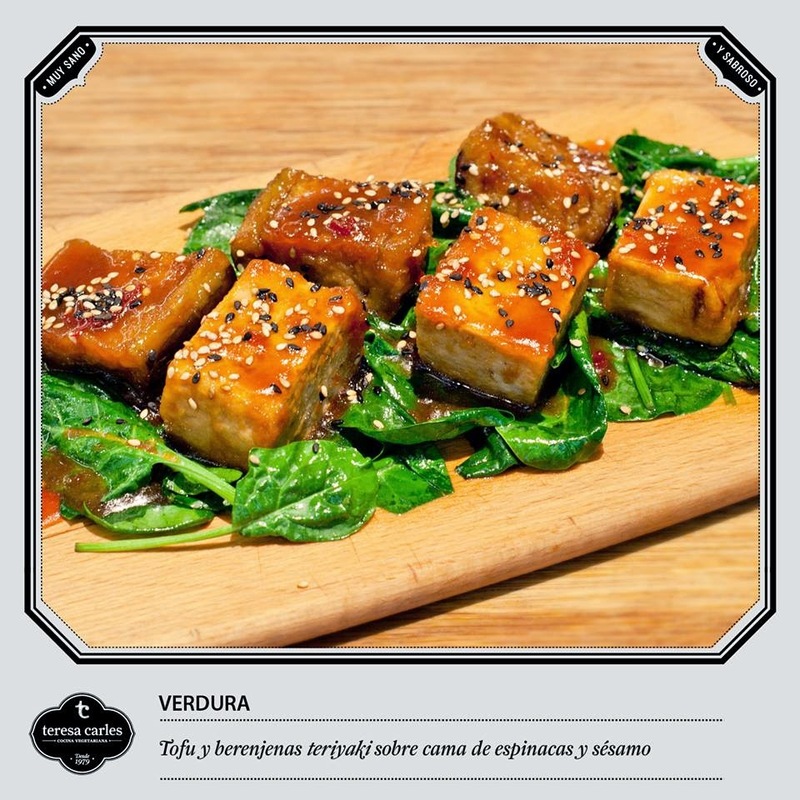 Teresa Carles may be a vegetarian restaurant but it has many options you may like it if you are not a vegetarian. It has got various menu options such as fruit juices, cakes, pastas, desserts, salads and lots of delicious creative vegetable menu. You should try its breakfast menu also. Omelets with al pesto tomatoes shouldn't be missed out in the breakfast. In each month the restaurant display its menu on the internet. For breakfast they serve from 9.00 am to 2.00 pm. For a la carte, they serve from 12.00 pm to 11.30 pm. You have chance to make reservation online. Teresa Carles serves Mediterranean, Catalan, vegetarian meals. They offer the fresh and best vegetables. Inside the restaurant is really peaceful and the stuff is very warm. They speak English very well so you won't have any communication problem. There are fix menu but you can make your own plate. 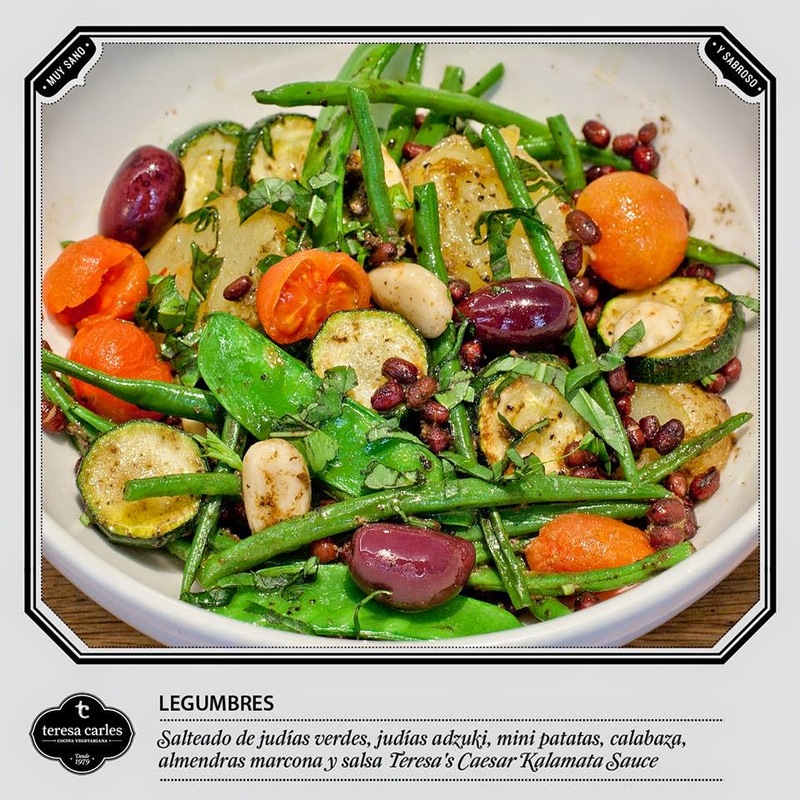 In Barcelona city, Teresa Carles is a really fine restaurant to eat having any worries as they offer best menu and vegetable meals. 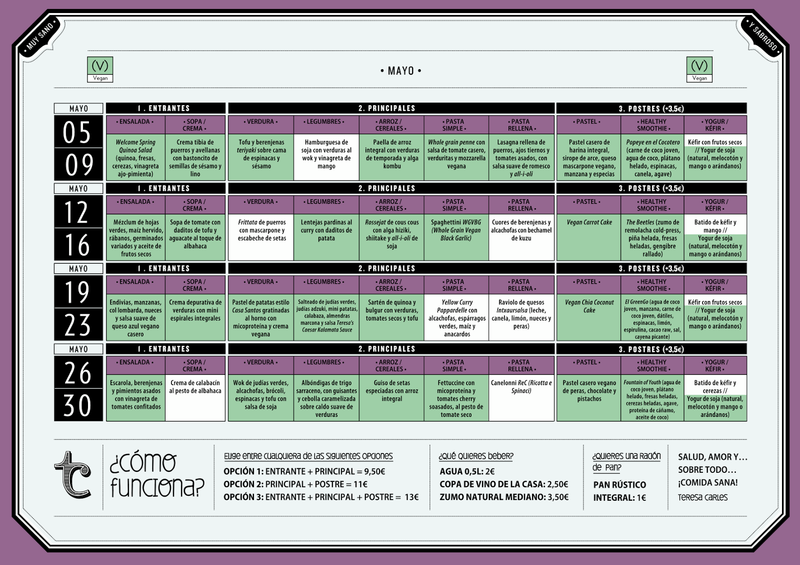 So you can check their menus before you plan your Barcelona city travel so that you don't waste any time while looking for a place to eat. In Barcelona city, Sangria and wine tastes really good so we recommend you that you should try some vine in Teresa Carles while having your lunch or dinner. 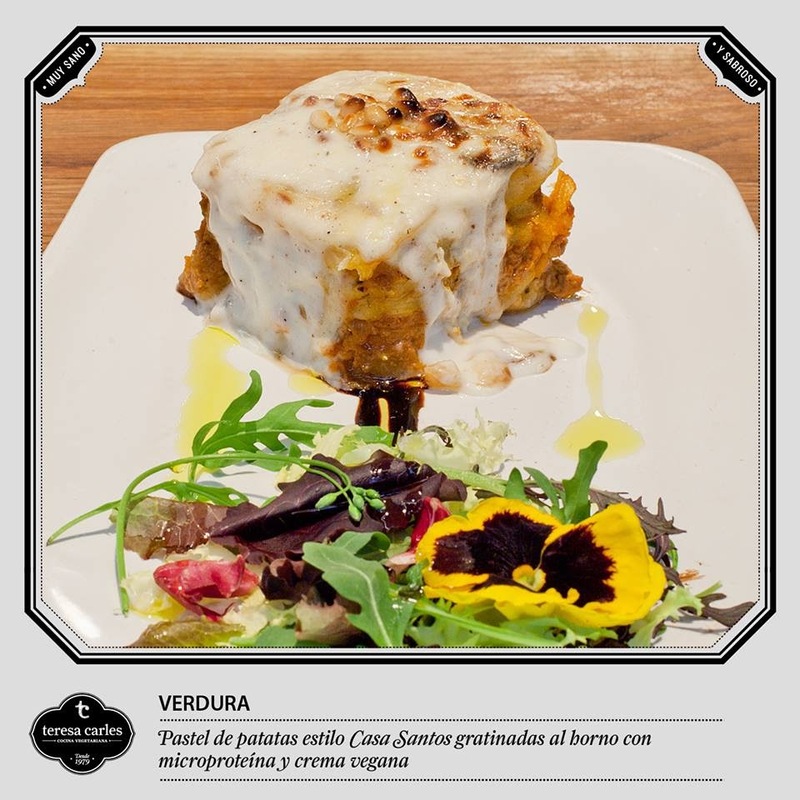 This is one of the fine restaurants that we offer in our site to be able to be your Barcelona city travel guide but we will keep on describing different restaurants that serve in different concepts. They look very delicious don't they? If you plan a Barcelona travel and want to taste really fine vegetarian food then you had better choose Teresa Carles. The restaurant has got excellence certificate given in 2014. 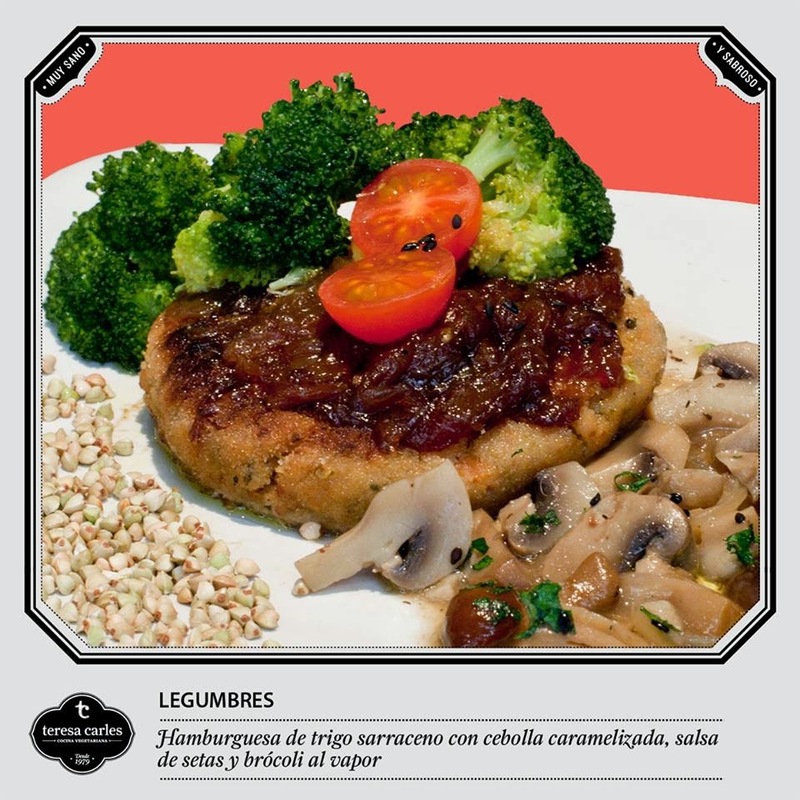 We think they do their job really good so don't hesitate to try some vegetarian menu while you are in Barcelona city. Here below the map of Teresa Carles restaurant. Here below you can find the address and the phone of the restaurant.